Hyper tense people do not like anyone’s work. They do all the work themselves. They speak loudly. They easily get anger. Hyper tense people are disorganized. Hyper tense people might suffer with stomach, waist, throat, thyroid and mind problems. Discomfort increases if there is impact of Rahu on Moon. They keep moving their legs or neck while sitting. This might create problems further. Human gets phobia of being perfect when there is impact of Mars on Moon. People cannot work too much time with hyper tense people. They try to speak louder. Struggle increases when there is impact of Mars on Moon. Hyper tense people can do anything to reduce someone’s sorrow. Their expectation with happy person increases. Human don’t like anything when Mars, Rahu and Shani dominates Moon. Hyper tense people want to make themselves perfect. Their servant cannot stay with them. Their colleagues won’t like them. The impact of Mars-Rahu on Moon creates depression. The risk of diabetes and thyroid increase due to hyper tension. The impact of Rahu-Mars on Moon reduces sleep. Hyper tense people might suffer with urine, waist and calf problem. Hyper tension gradually weakens the man. The ideas of hyper tense people are not cool. Hyper tension creates more problems after the age of 35. 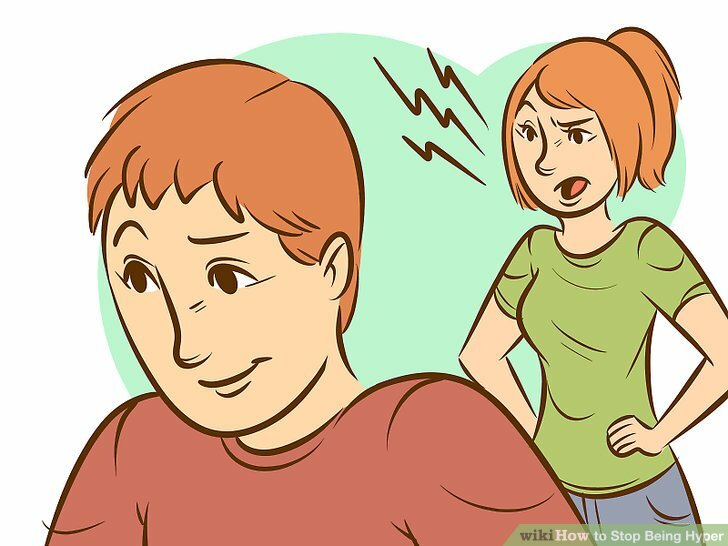 Hyper tense people suffer with speech and criticize others. Hyper tension slowly cuts down with the others. They missed the relationship. Their love relationship breaks often. Hyper tense cannot get happiness in marital life. If the Moon is affected by Rahu or Mars, then be cautious. On the above cases, one should intake ashwagandh. Cover your throat with white sandalwood in blue color thread. Wear it on Saturday. Hyper tense people should eat more fruits and vegetables and eat less food. They should avoid high or rich food. They should eat light food. Drink water in silver glass. Also, intake Shankhpushpi three days in a week.